Two teams at the right end of the table come together for a clash of the titans battle as Tranmere Rovers, will be looking to get back to winning ways with a confident but entertaining victory at home against the Dons. 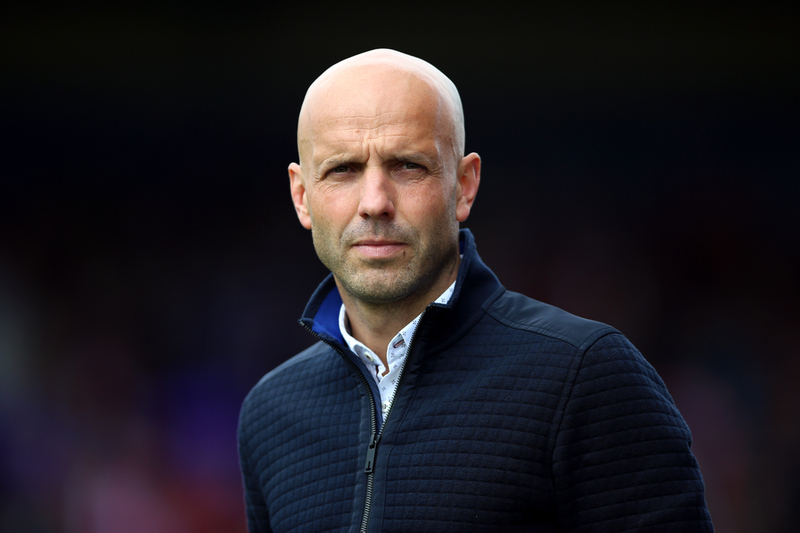 Meanwhile, MK Dons will want to avoid the play-offs as manager, Paul Tisdale has a poor record in the lottery of the top seven and they will want to secure their place in the higher division with a top three finish. Tranmere will be without Luke McCullough for the rest of the season after the midfielder suffered a cruciate knee ligament injury. The Northern Ireland international sustained the injury early on in the 3-0 win against Carlisle. Jay Harris replaced the Doncaster loanee in the midweek defeat at Oldham. Ishmael Miller remains on the sidelines for Rovers. Tranmere have lost just one of their last 11 league games (W8 D2), though it was in their trip to Oldham, ending a run of seven straight League Two victories. They had won three on the bounce away from home prior to Tuesday’s game, but Micky Mellon’s promotion chasers came unstuck at Boundary Park, as they delivered a reasonably lacklustre effort, an effort that saw them create just 0.76 expected goals. In fact, creativity has been a bit of a problem for Rovers on the road this season, as they’ve averaged just 1.06 expected goals for on their travels, which doesn’t bode well ahead of a game against side that certainly knows how to keep things tight at home. MK Dons have won seven of their last ten league games (D1 L2) - as many victories as in their previous 17 League Two matches beforehand. Russell Martin’s late 87th-minute for MK Dons against Forest Green did their ambitions of automatic promotion the world of good. Kieran Agard had scored their opener with his 19th goal of the season (only runaway leader James Norwood of Tranmere has scored more in League Two), but when George Williams equalised for the hosts it appeared they’d have to settle for a point. They’re now second in the table, and will feel extra buoyed by their rivals Bury falling away at the business end of the season, losing twice at home in the space of four days. However, a 2-0 loss at home against Lincoln has dampened their promotion hopes.